Participants will learn to relate safely and directly with family ancestors, both helpful guides and the dead in need of assistance. The work will closely follow Ancestral Medicine: Rituals for Personal and Family Healing (Inner Traditions, publication early July 2017). Expect to engage lineage ancestors in heart-centered ritual through prayer/song, visioning practices, and group dialogue. There are no prerequisites, however, prior experience with inner work and relating with spirit guides/teachers are both helpful. Folks new to ancestor work, adoptees, and those with a tough experience of family are warmly welcome. 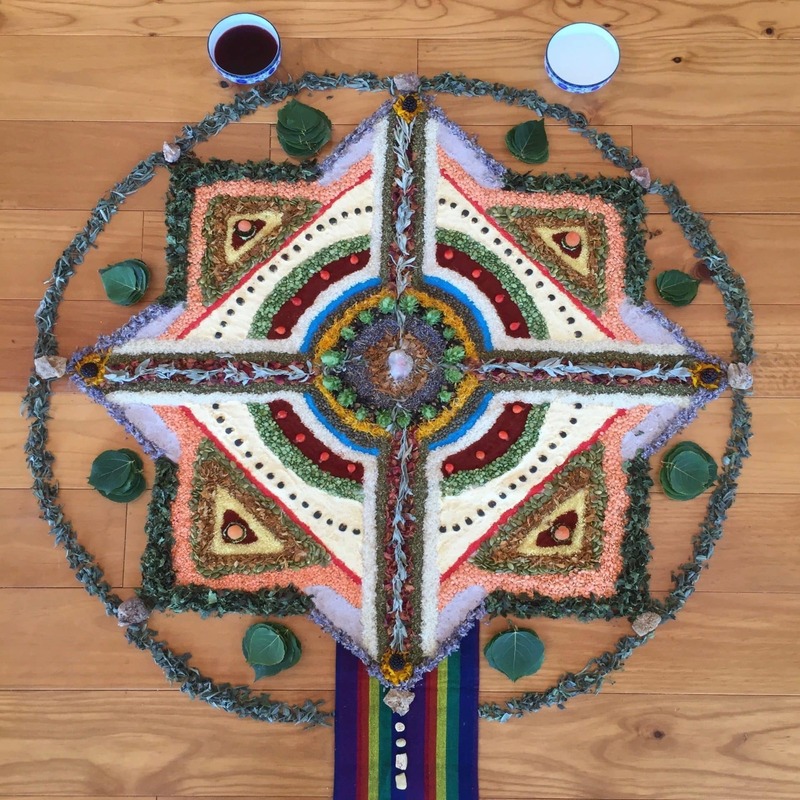 Ritual space will be held in a way that celebrates cultural difference and the relationship of ancestral healing with social justice. Those with a healing arts practice will learn new skills to support your work. Spaces are limited, 10am-5pm each day, cost is $400 for the three full days of ritual/training (flexibility as needed to keep the work accessible, please just talk with me). Preregistration and full attendance requested.